The North Georgia country side doesn’t normally evoke the thought of rock stars. 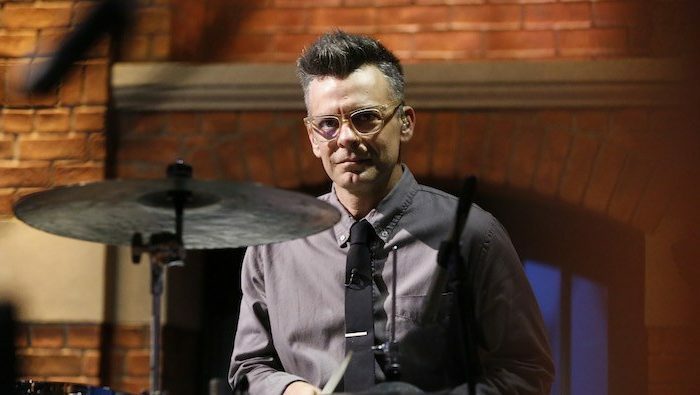 However Interpol drummer, Sam Fogarino, doesn’t particularly care to live up to stereotypes. He’s experienced the city life and finds himself quite comfortable living miles away from the rat race. Recently Sam invited me to his home and we set up shop in his guest house turned studio. We discussed the local music scene and his recent move just before the mics were turned on. Once we began our conversation flowed freely and easily. Sam discussed growing up in west Philadelphia and how he started playing drums. He navigates through his learning process and how his curiosity and spirit of investigation led him during his formative years. After several relocations Sam took a chance and moved to New York City with the hopes of finding like minded musicians to form a new band. While working in a clothing store (which sold vinyl as well) and contemplating the woes of the music business he was invited to watch a friend’s band play. Ultimately it was the start of his relationship with Daniel Kessler and Paul Banks from Interpol. During a first for the DWG Phil and Sam listen to the Interpol song, “Obstacle 1” while Sam analyzes the song in real time! Listen closely to really get inside the creation and recording of this Interpol favorite. From there Sam tells us about a day in the life of an Interpol tour, his gear, the upcoming album release and tour, and the band’s appearance on the Late Show with Stephen Colbert (Friday, June 8th). Finally we finish the show with a run through the gauntlet that is the DWG Rorschach Test. Join us every Monday for brand new episodes. You can subscribe to the show in Itunes, Google Play Podcasts, Stitcher and everywhere you listen to your favorite podcasts. 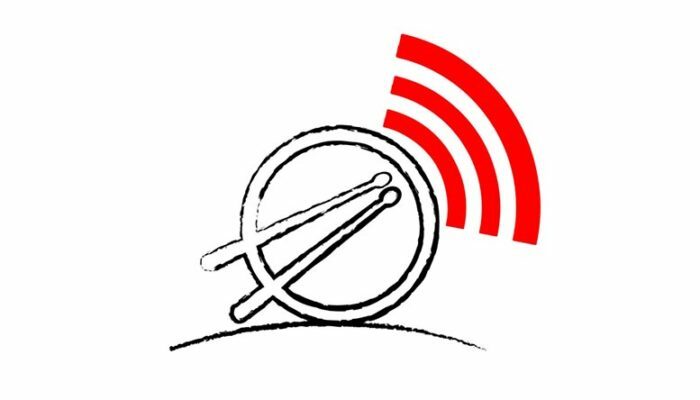 Please visit our website at www.drummersweeklygroovecast.com. There you’ll find every episode, all our videos, manage your subscription, access our social media, and contact us through our email form. Please share our show with your friend and co-performers! Also, if you subscribe in Itunes please take a moment and review our show with five stars. We’d greatly appreciate it! 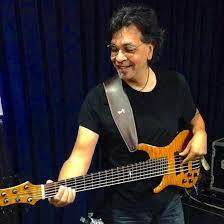 This week we welcome world class bassist Jimmy Haslip to the Groovecast. Jimmy speaks to us from the bassist's perspective of what it's like to play with the world's greatest drummers.